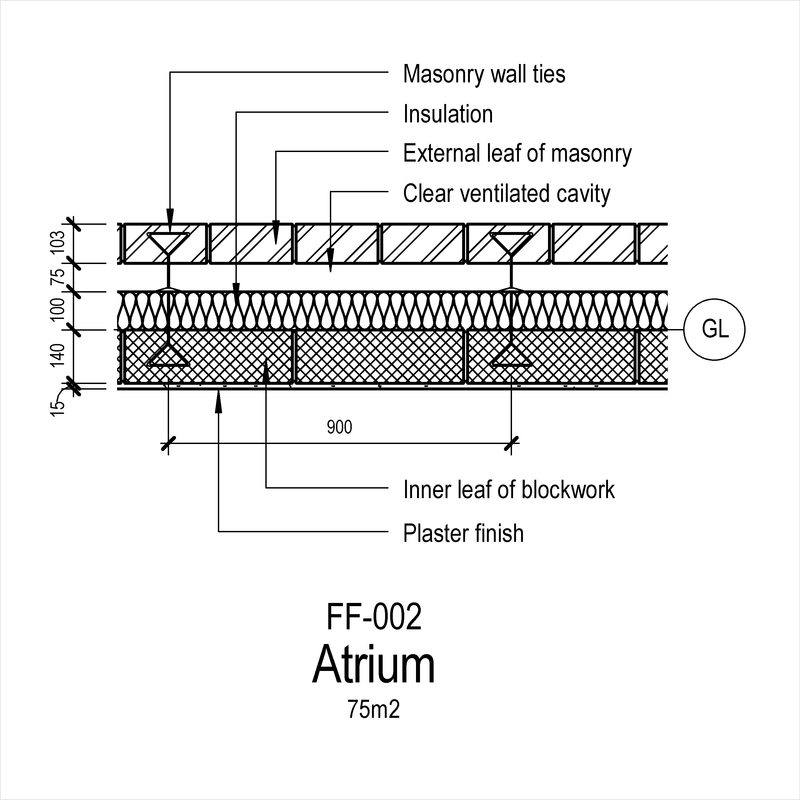 A masonry freestanding wall leaf system typically comprises of items such as mortar, masonry units and special shape masonry units. 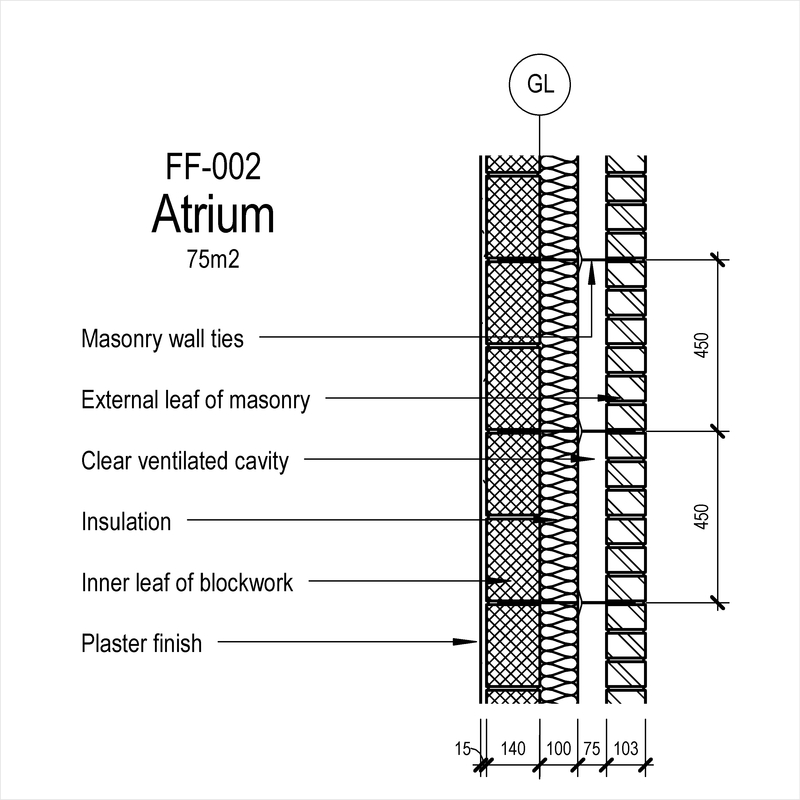 Complete this electronic spreadsheet to ensure that your Masonry free-standing wall leaf systems product information meets the requirements of Level 2 BIM. This is important as it will enable your customers to select, specify and use your products within the BIM environment. Once you have completed this template you can host it on your own website or distribute it to your customers. Please note that we do not host completed product data templates within the BIM Toolkit. 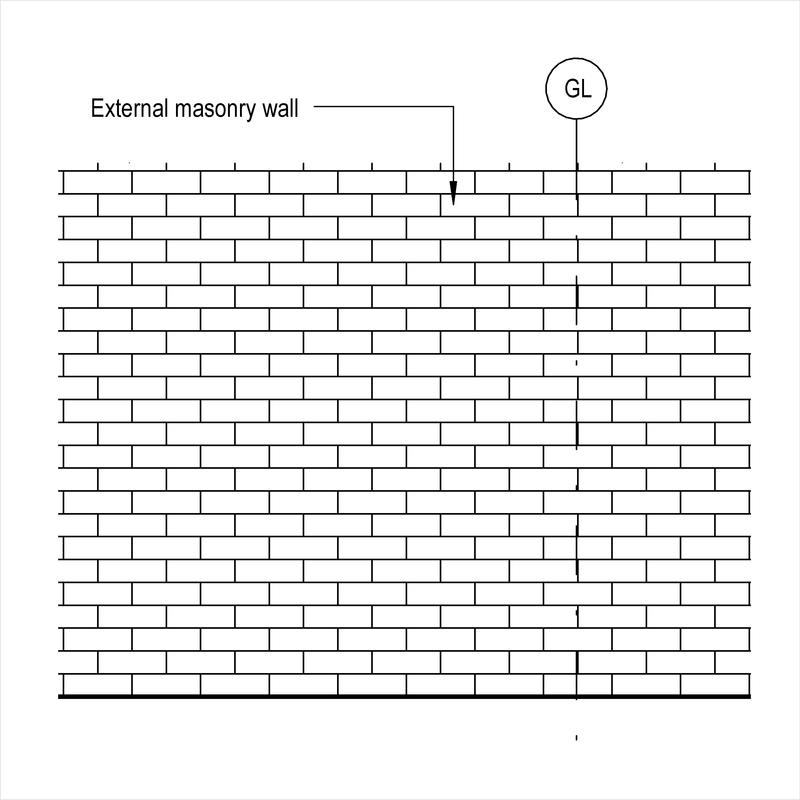 The above illustrations are for Masonry wall external leaf systems from the NBS section Masonry wall systems. 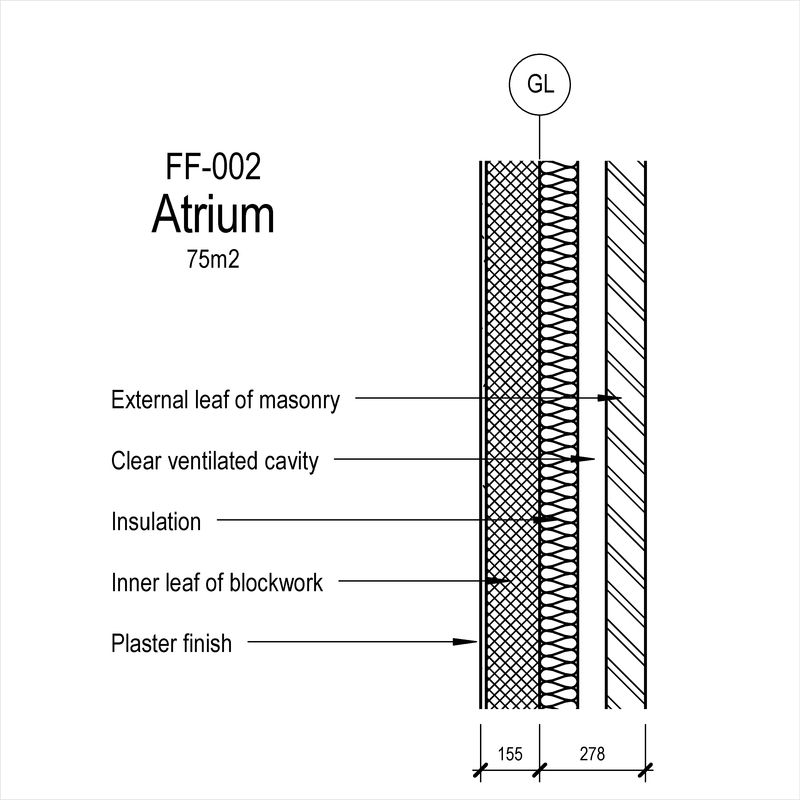 This is indicative of the LOD requirements for Masonry free-standing wall leaf systems. Impact loads upon parapets and barriers for masonry systems Standard, Horizontal pedestrian loading and Horizontal vehicular loading on parapets and barriers for car parks. Vehicular loading of masonry systems Standard, Vertical imposed loads and Information provided. Mortar - Jointing and pointing - Primary Products such as Cement gauged designed mortars. Mortar - Jointing and pointing - Below dpc Products such as Cement gauged designed mortars. Mortar - Jointing and pointing - For dpc Products such as Cement gauged designed mortars. Mortar - Collar joint Products such as Cement gauged designed mortars. 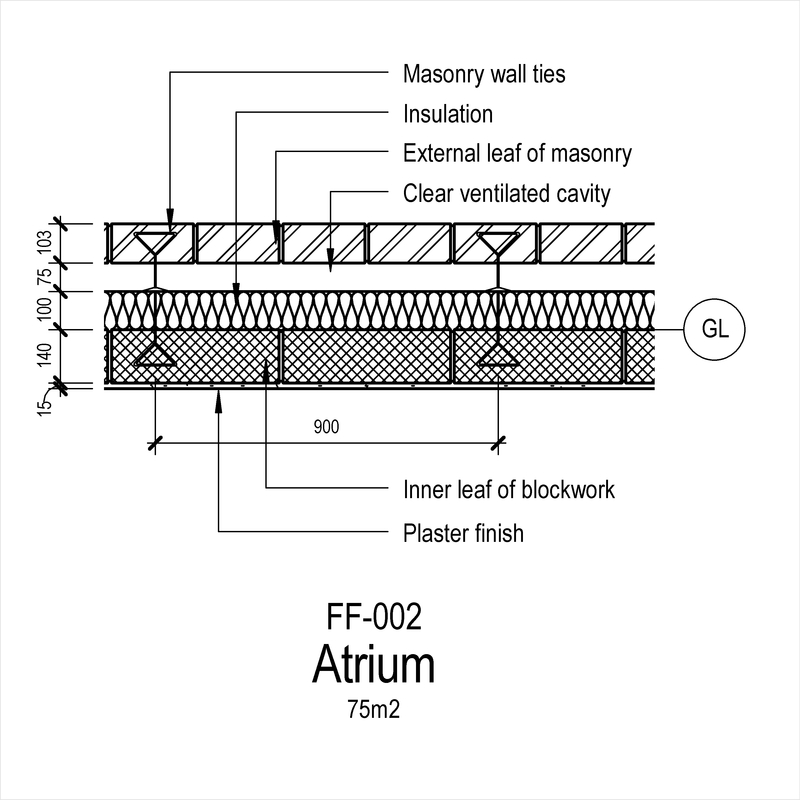 Masonry units - Primary Products such as Aggregate concrete blocks. Masonry units - Below dpc Products such as Aggregate concrete blocks. 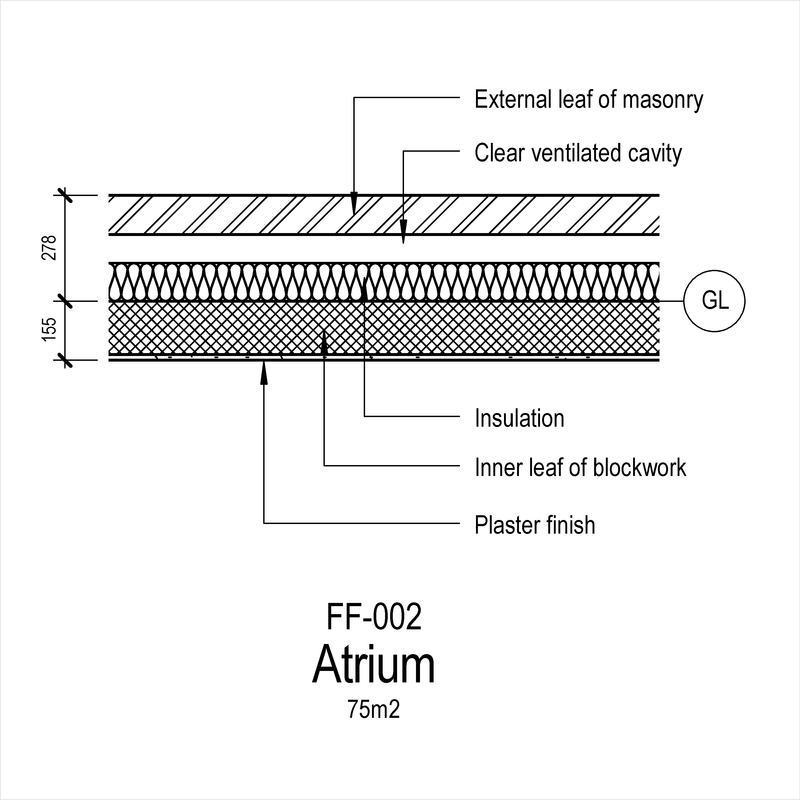 Masonry units - For dpc Products such as Clay bricks. Dpc - Below coping or capping Products such as Bitumen-based damp proof courses and cavity trays. Dpc - Sealer Products such as Solvent-based synthetic rubber resin adhesives. Cavity accessories - Concrete fill Products such as Designated concrete. Cavity accessories - Wall ties - Primary Products such as Cavity wall ties. Cavity accessories - Wall ties - Below dpc Products such as Cavity wall ties. Cavity accessories - Cavity closers Products such as Plastics cavity closers. Lintels Products such as Aggregate concrete trough lintels. Termination unit Products such as Aluminium capping units.